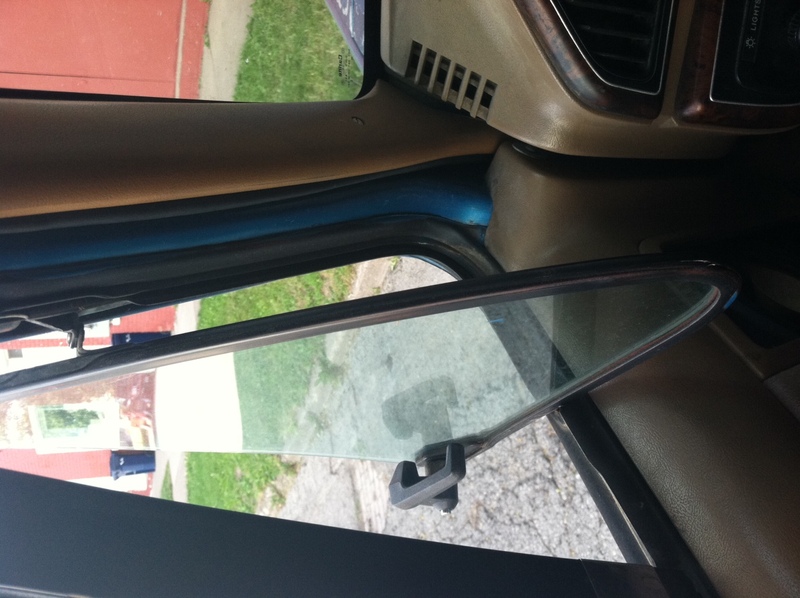 Do you ever wonder why automakers stopped putting this window in their cars and trucks? At the risk of sounding too much like Andy Rooney, I ask this question after rumbling down the highway this morning at 6o mph or so in the Bronco. And I opened this window. Let me tell you, driving down the highway with this window open throws a delightful amount of air at a place that is nice to keep well ventilated. Well, except to say that perhaps someone should start designing cars and trucks again that include this window.